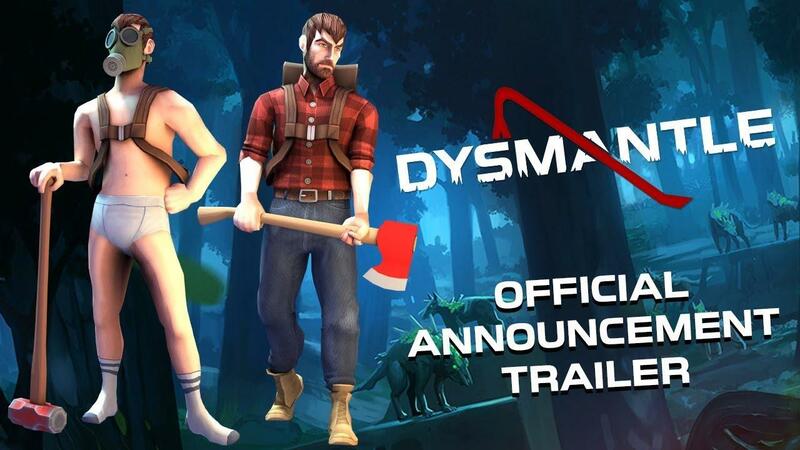 10tons Ltd the team behind Crimsonland, Neon Chrome, Time Recoil, JYDGE, Tesla vs Lovecraft and more have revealed their next title, DYSMANTLE. I think I've enjoyed every single one of their titles, so I've no doubt DYSMANTLE will also be fun. The great news, is that they have already confirmed Linux support to me. They say you will be able to break around 99% of the objects in game, as long as you have the right tools. That could make it quite interesting, although other games also have this ability. A big hand-crafted open world to explore, outpost building along with the usual crafting mechanics you would expect now, farming, puzzles to solve and plenty of animals and creatures from the post-apocalyptic era to fight off. You can follow it and wishlist on Steam. Ooooooo! Look at those terms: Open World, Action, RPG. Each a gem, but together they glitter like the Indra's Net of Linux Gaming! Wishlisted, wishlisted, and wishlisted! There are not many games I play till the end, but 10tons made some of them, that I finished.. This looks great, I'll be keeping an eye on this one. An open-world game where you can ruin everything? That just sounds like life, man. Lcs006 There are not many games I play till the end, but 10tons made some of them, that I finished.. Wait. Zombies? Eh... we'll see.